The Pirelli Scorpion Verde meets completely the expectations of both users and manufacturers of SUVs in terms of technological innovation and eco-friendliness. The evolution of the SUV segment poses new challenges that Pirelli has taken up with this performing tyre. During the manufacturing process, eco-friendly materials including specific polymers were used. Strong grip on wet roads and high level of safety. Great tyres. Excellent grip and very quiet. Had to replace a tyre that had a tear in the wall but have had several nails and screws bedded deep in these tyres and no issues with deflation. Good overall tyres, I would say that they are better than the Continental ones I had on previously. Better grip & overall stability. 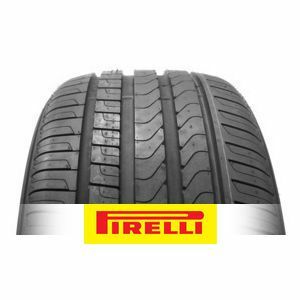 To review the Pirelli Scorpion Verde, you first have to log-in by clicking here.